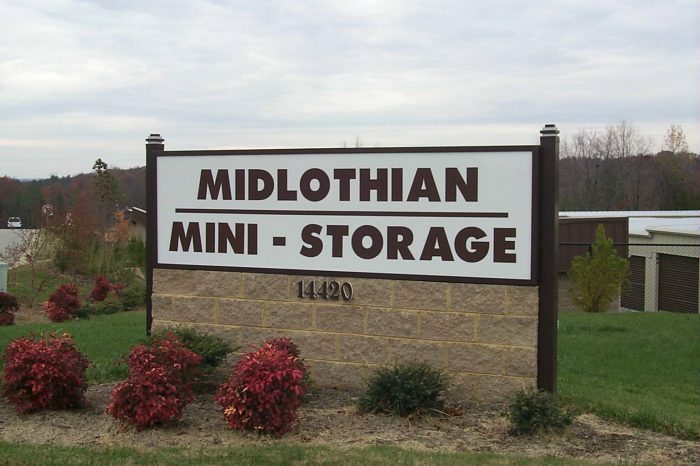 Midlothian Mini Storage - Super Structures General Contractors, Inc. 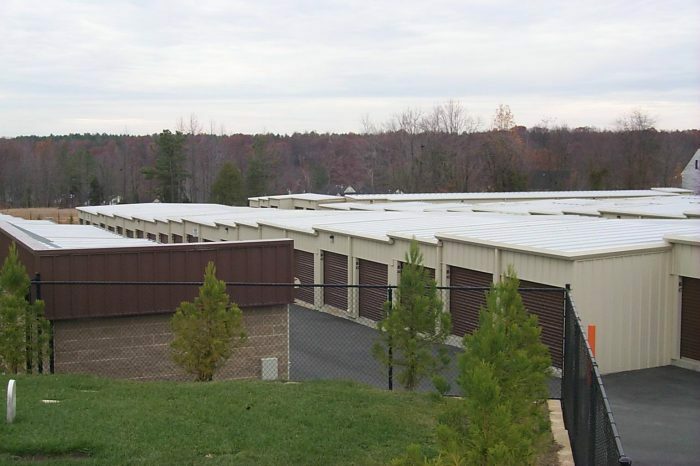 This mini storage was constructed in Chesterfield County in 1998. 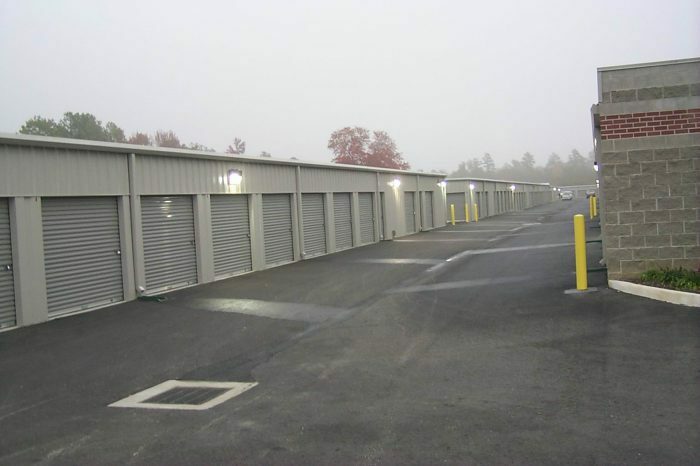 The units in this facility are pre-engineered with roll up doors and masonry perimeter walls. 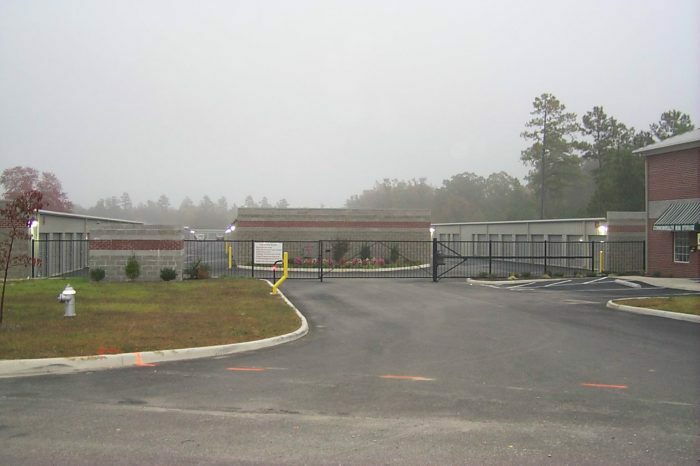 In 1999, Super Structures General Contractors, Inc. was the second largest purchaser of mini-storage systems from Steel Systems of Houston, Texas. 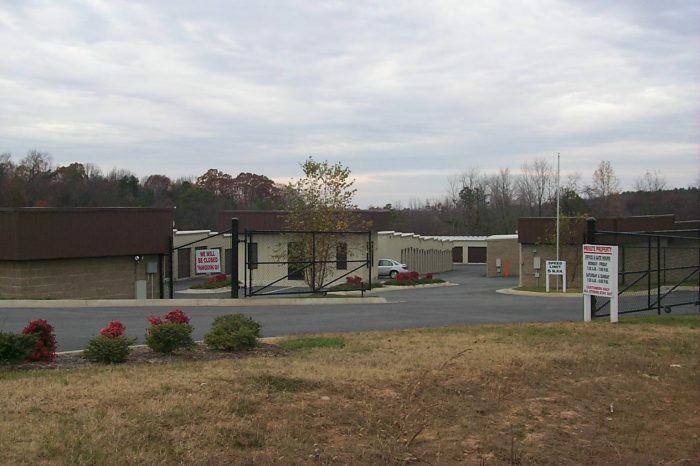 With an excess of 1000 units completed, Super Structures offers the complete package. From help with site selection, preparation of pro-forma, assistance with the loan application and complete site preparation and construction.